This year, the Africa Early Stage Investor Summit is set to kick off Cape Town’s Global Entrepreneurship Week, encompassing a number of leading industry events and numerous networking opportunities. The Summit organizers Venture Capital for Africa (VC4A) and the African Business Angels Network (ABAN) have partnered with AfricaCom and AfricArena to offer a full-week VIP Investor Pass giving access to all three events as well as Investor Cocktail, Industry Leaders Dinner and an Innovation Tour. Africa’s early stage investor community will convene on November 11th and 12th, 2018 for the 5th Africa Early Stage Investor Summit (#AESIS2018). This exclusive investor-only event unites key ecosystem stakeholders from across the continent and beyond, to exchange best practices, learn from peers and recent transactions, and do deals. 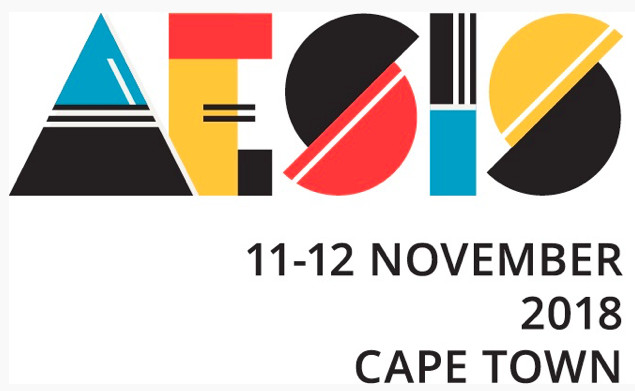 For the second consecutive year, the Summit will be hosted at Workshop17 in the V&A Waterfront, Cape Town, South Africa. The Summit’s speakers and guests represent the leading angel networks, VC funds, impact investors, accelerators, corporate venture divisions, industry associations, and public sector agencies. Headlining the Summit are renown international and local investors from Nigeria, South Africa, Cameroon, Egypt, Ghana, Morocco, Kenya, Liberia, Senegal, Ivory Coast, France, US, UK and The Netherlands, amongst many other countries. Not only the pool of entrepreneurial talent across the continent is growing, but also the quality of ventures is improving. The pipeline of African innovative businesses has never been so investible. And where talent leads the way, money closely follows. More than 60 angel networks have been set up across the continent and a growing class of Africa-focused VC investors are backing and scaling the best of these high-growth startups. VC4A and ABAN co-host the Summit, specifically to create an annual meeting point for this growing investor community.